The term “illuminous” isn’t a word that you will find in a dictionary, but for Babs Freibert it has a great deal of meaning. If you ask Babs how she came upon the word that would become the name of her life coaching business, she’ll happily tell you the story of how it was gifted to her by spirit during a meditation years ago. For Babs, “illuminous” means “to bring to the light, to radiate, to see” and that’s exactly what she’s helping her clients do through the variety of life coaching services she offers at Illuminous Living. 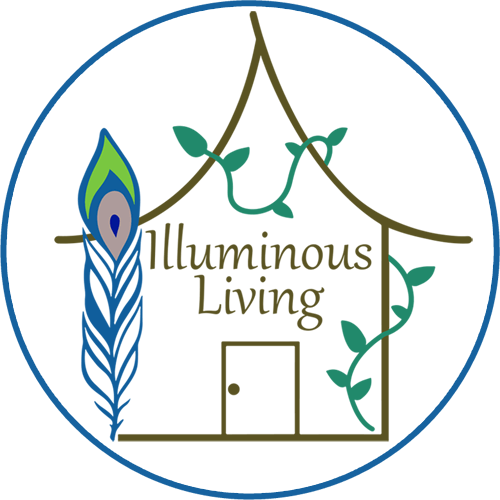 And now, Babs has a new website for Illuminous Living that beautifully represents her spirit, her beliefs, and her passion for helping others. Illuminous Living came to fruition almost 10 years ago after Babs followed her life’s path which led her to Duke University. At Duke, she focused on the university’s Integrative Medicine’s Health Coaching Program and learned to integrate conventional medicine with holistic and alternative healing methods. After she graduated and began working with clients, it was revealed to her that in order for her clients to reach optimal health, they must let go of the clutter in their lives – both in their homes and their minds – and Illuminous Living was born.